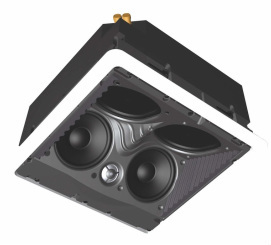 Today's in-wall and in-ceiling speakers can sound better than vitually any state-of-the-art speaker from 20 years ago. Understanding the physics of how a speaker works is the key. To sound good, a traditional floor standing or bookshelf speaker needs the appropraite baffle that its cabinet creates. 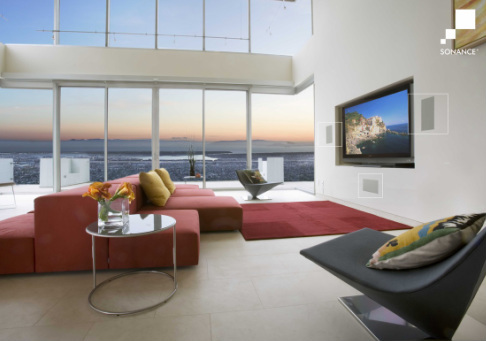 Just think of the size of the baffle area that in-wall and in-ceiling speakers have. 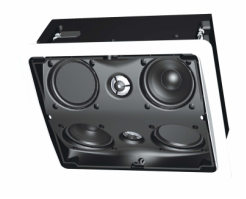 For example an in-wall speaker installed into a standard 16" on center studded wall with a height of 8' would correspond to a speaker that would be far too large for most apartments and homes. And, in addition to sounding great, they are fantastic space savers that can be painted to match your wall or ceiling color.